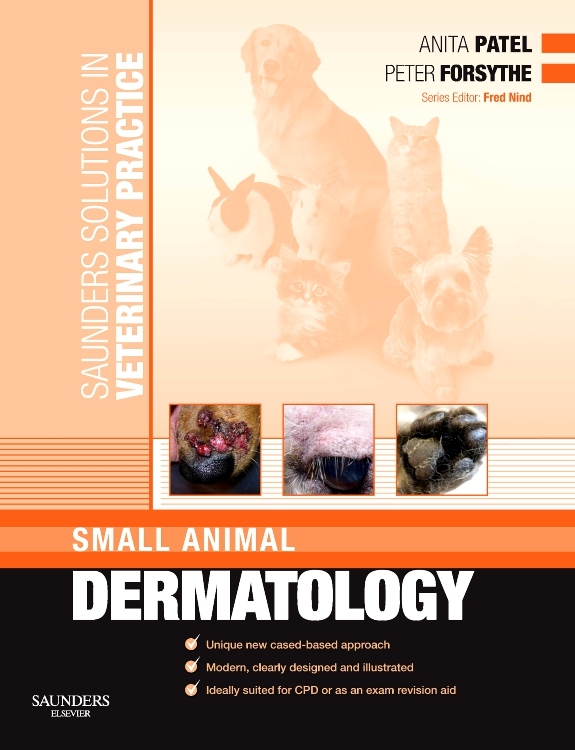 Ensure you have ongoing access to the most reliable veterinary information available! 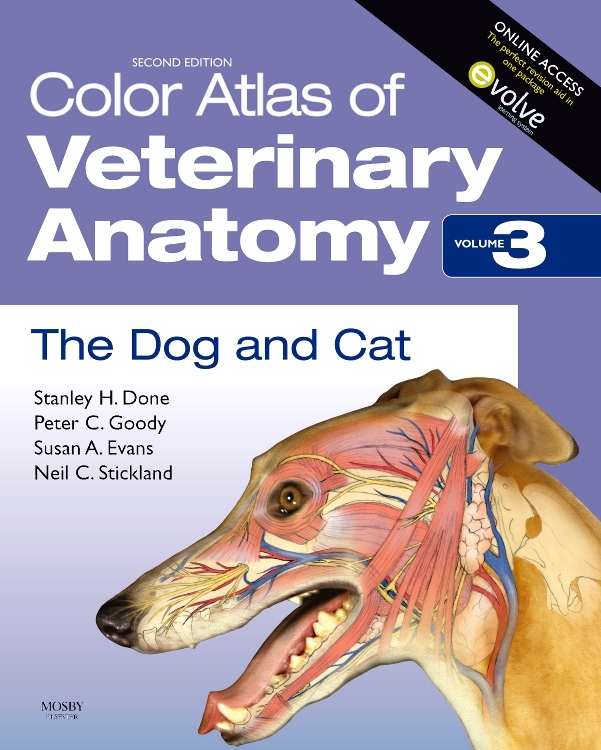 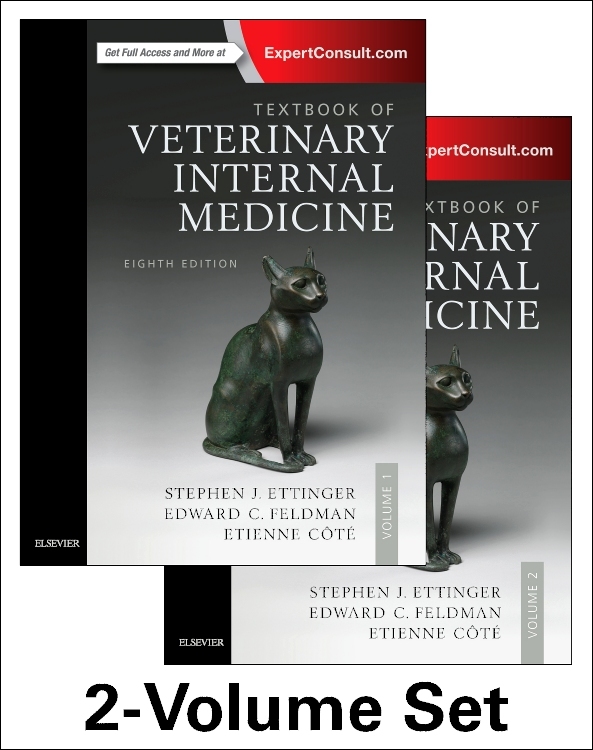 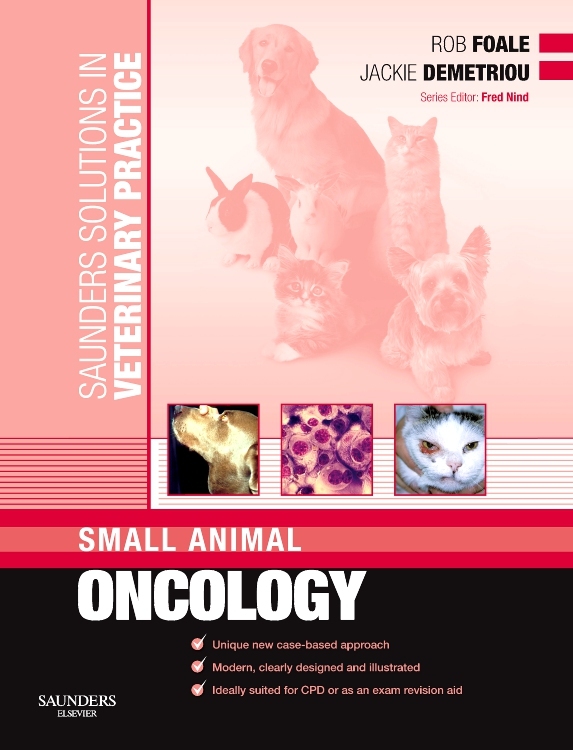 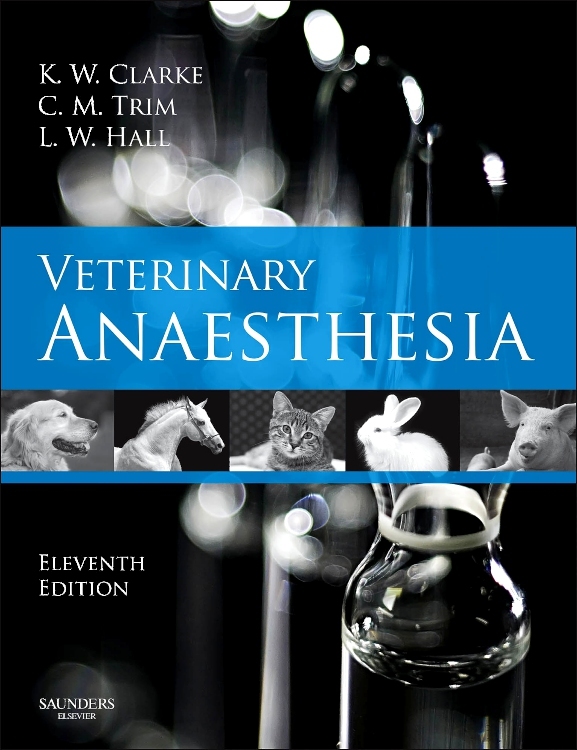 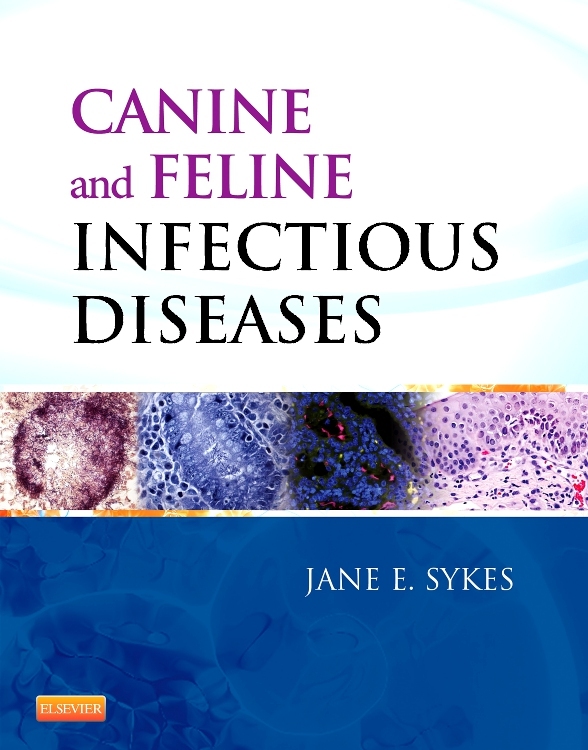 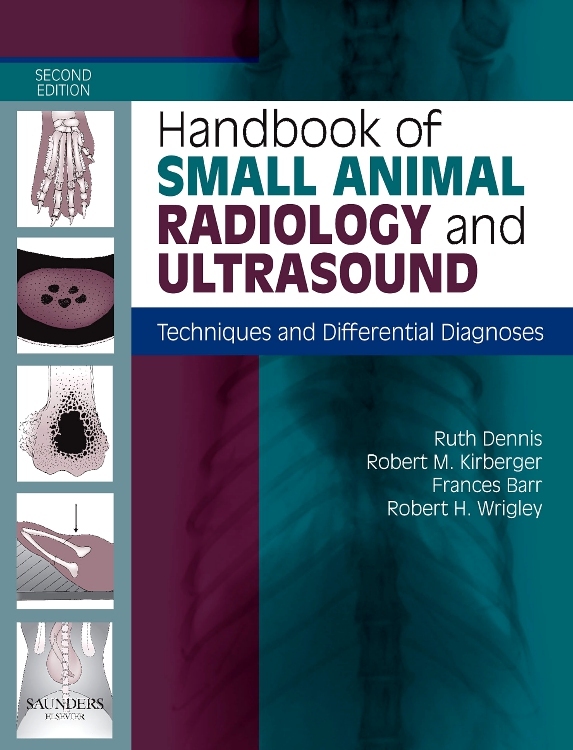 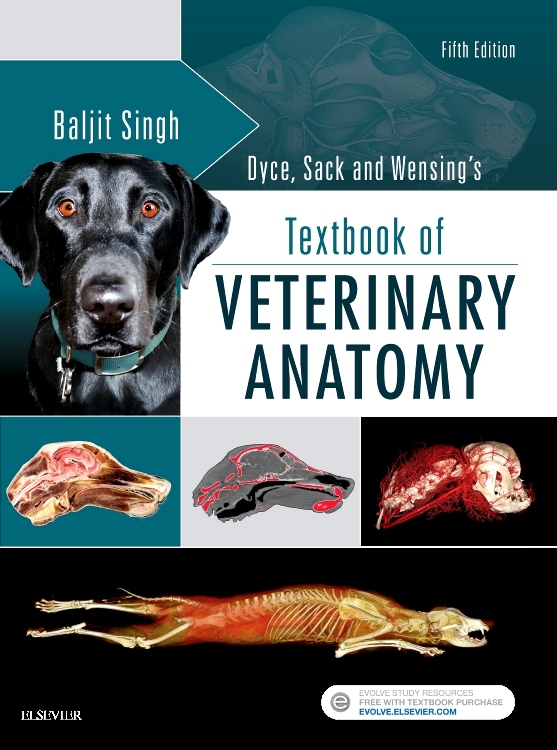 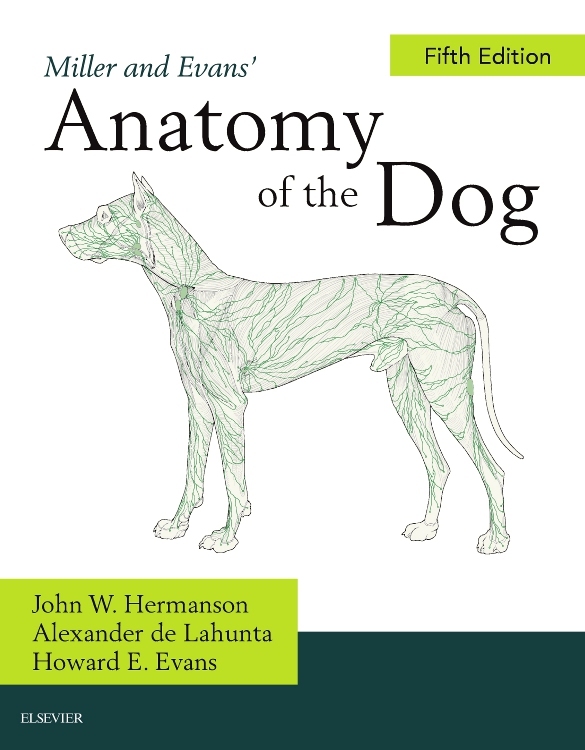 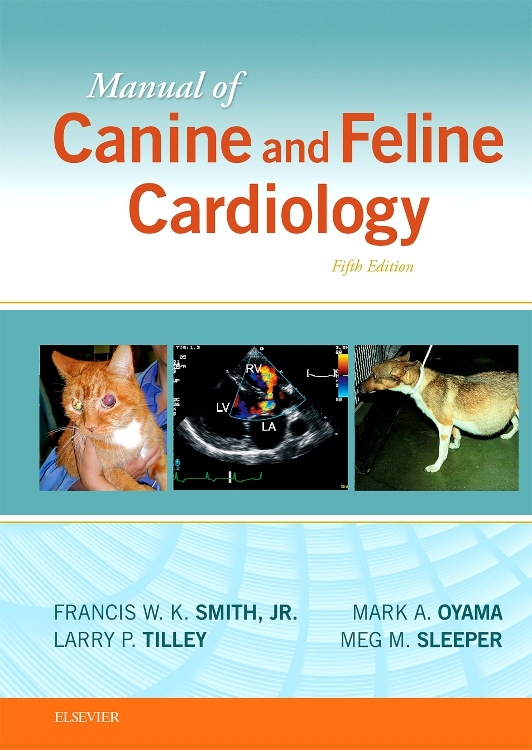 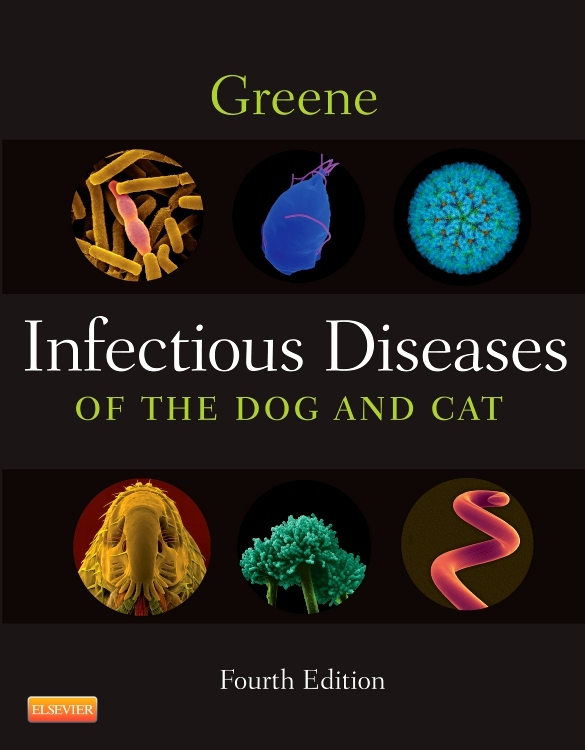 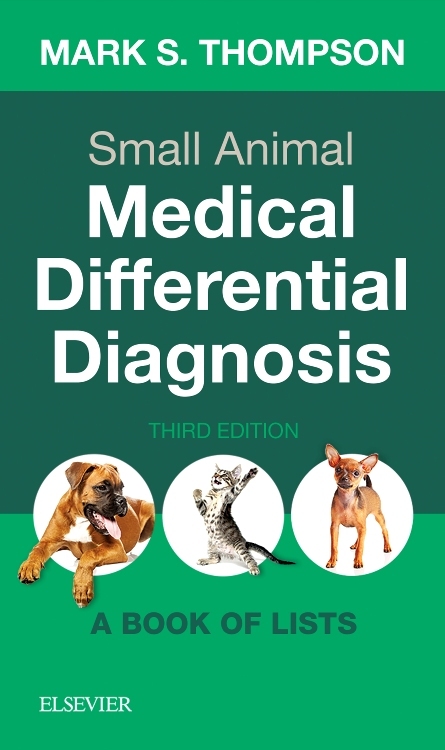 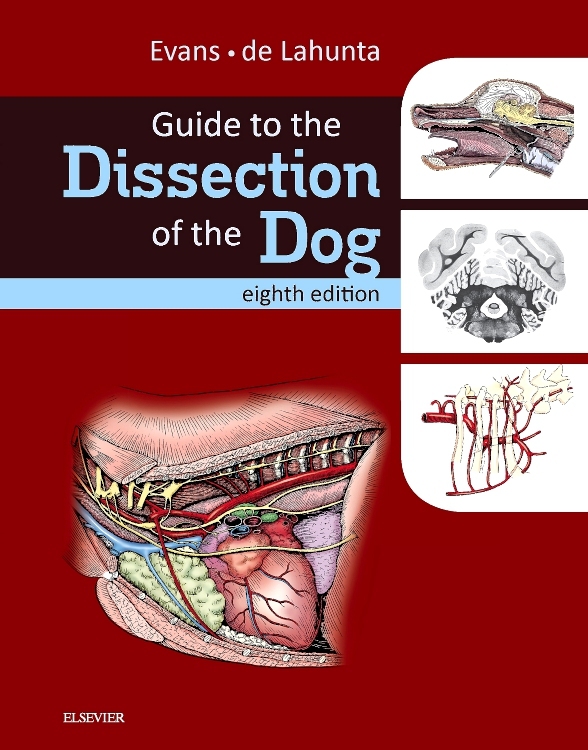 The Textbook of Veterinary Internal Medicine, 8th Edition remains the internationally acclaimed "gold standard" in veterinary medicine with its unparalleled coverage of pathophysiology, diagnosis, and treatment of diseases affecting dogs and cats. 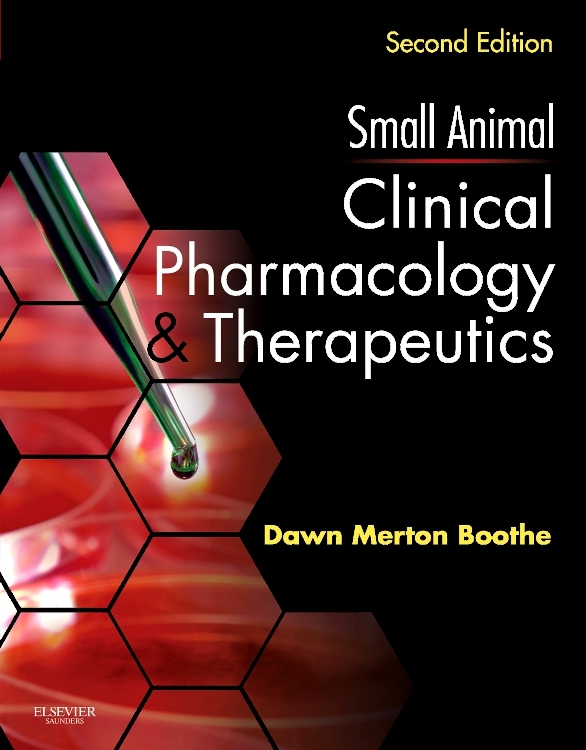 This one-of-a-kind resource includes the latest information on topical issues such as clinical genomics, coexisting cardiac and renal diseases, minimally-invasive interventional procedures, distinguishing behavioral disorders from neurologic disease, feeding tube placement, evidence-based medicine, differentiating intoxications from nontoxicological illness, and so much more. 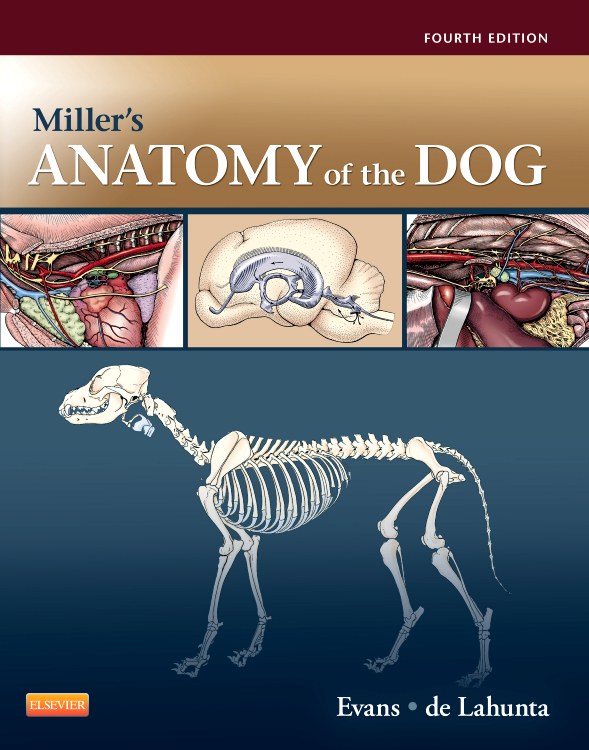 Plus, it offers a select library of 517 expert clinical videos that enable you to stop, rewind, and watch as many times as you need in order to understand the characteristic clinical sign, clinical procedure, or diagnostic imaging series. 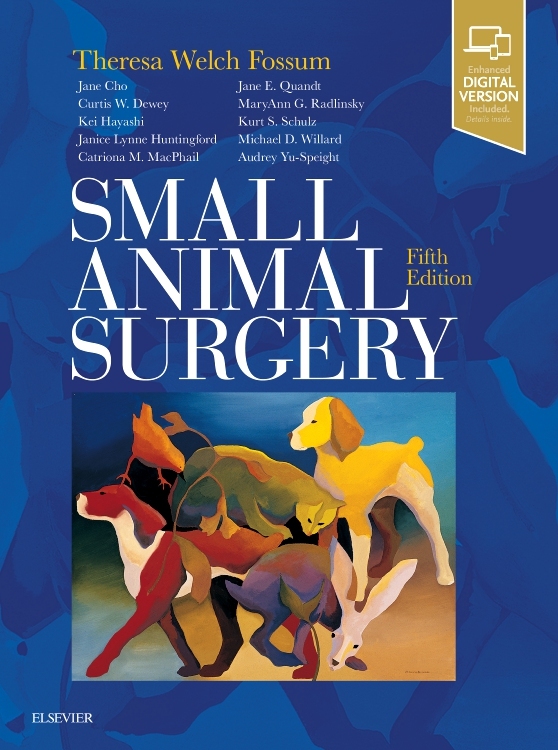 This all-new edition also combines the open-page access of a two-volume printed textbook with the enhanced functionality of an Expert Consult website — letting you search and find more efficiently. 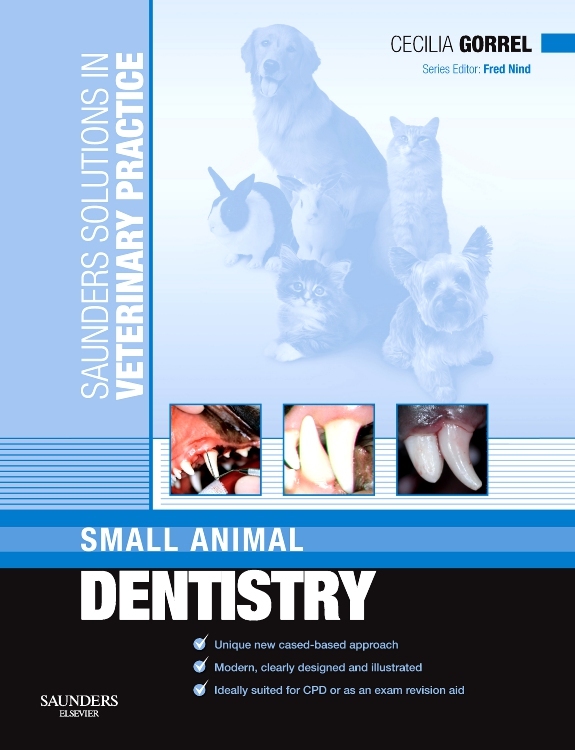 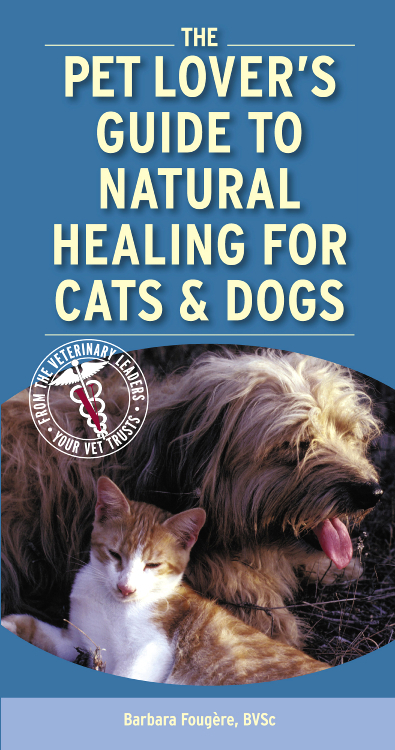 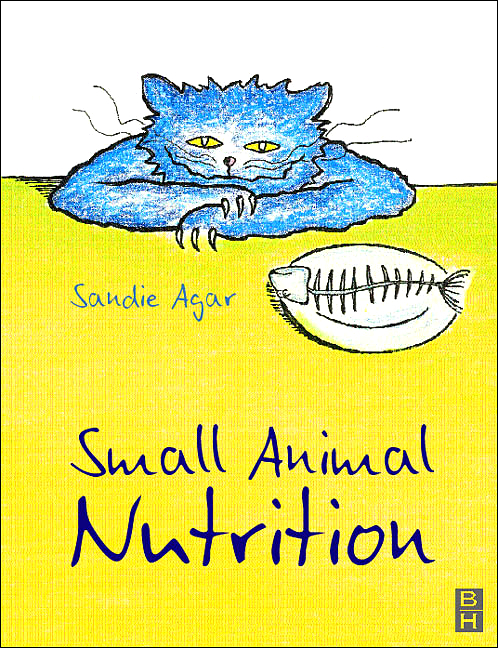 It’s the surefire way to stay at the forefront of veterinary care! 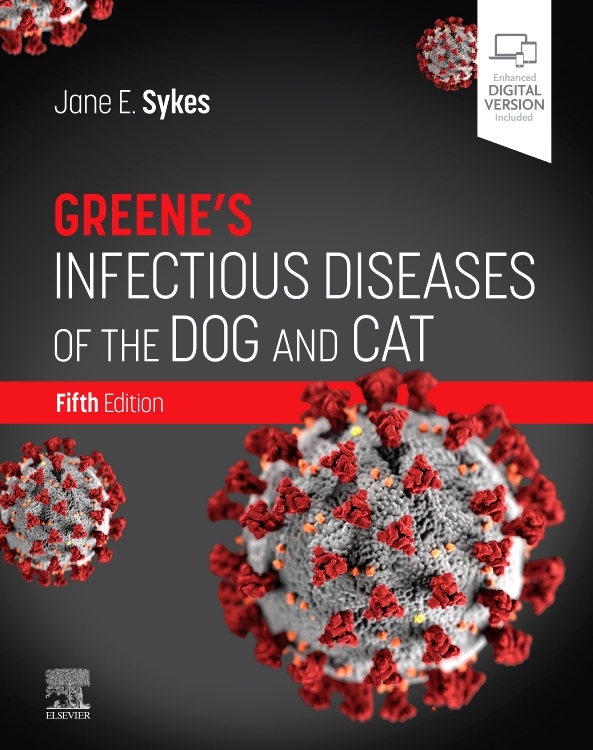 "A must-have book with an enormous amount of recent information put together by a lot of well known contributors, in an extremely pleasant way to use and read."